To provide additional flexibility to handle the requirements of our customers, T&G Controls has recently added an industrial laser to our metal fabrication suite. This gives us the ability to achieve precise, uniform enclosure production for customers. 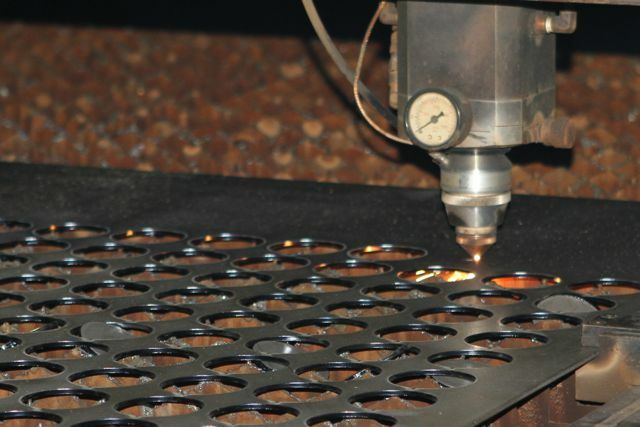 In addition, the laser allows for accurate repeat of projects.